Wool BUFF is a multifunctional, tubular accessory ideal for many activities. The Merino wool in Wool BUFF keeps you warm in the cold, wicks moisture to keep you cool when its hot and being anti-microbial, does not start to smell after wear. This natural fabric is super soft and odour resistant. The NEW Chic designs feature the strass BUFF logo. Weighs 47g/1.7oz and measures 66cm x 24.5cm. The original Buff was designed in 1991, when motorcycle enthusiast and textile expert Juan Rojas came up with a simple seamless microfiber garment that could be worn at least twelve different ways in both warm and cold conditions. From trial runners to Olympians, divers to motorcyclists, the original Buff is worn all over the world by countless athletes. It’s an insulating face mask on the ski slopes, a sweat band on the trails, a neck protector in the heat or a scarf in the cold. 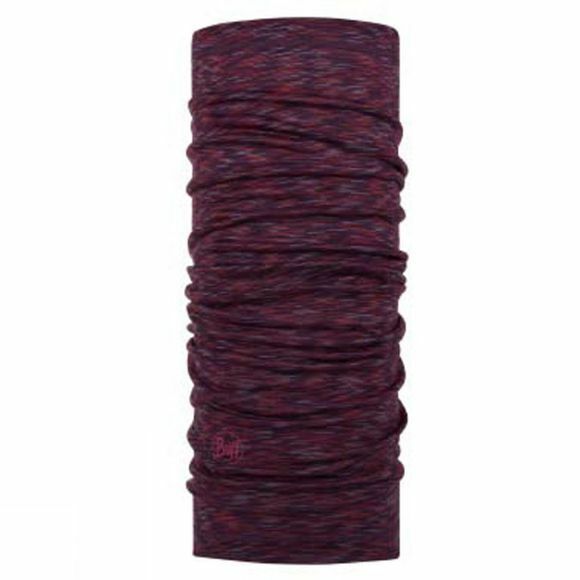 When you’re riding or skiing it can go under your helmet, in dusty conditions it will protect your face, or, if you just need a headband- the Buff is your best friend.